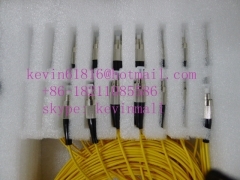 Original huawei brand 1x8 PLC Splitter,siglemode, SC/PC conn.. 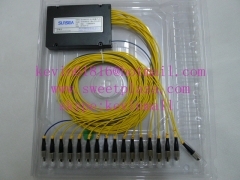 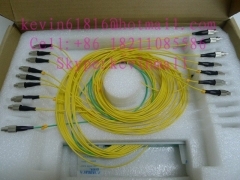 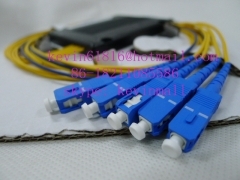 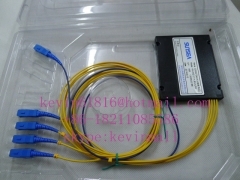 Original sunsea 1x16 PLC siglemode Splitter, Fiber Optic PL..
Fibercore brand 1x32 PLC Splitter,siglemode, with SC/UPC con.. 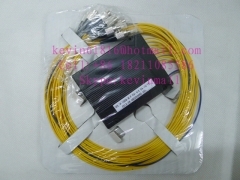 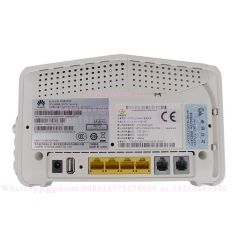 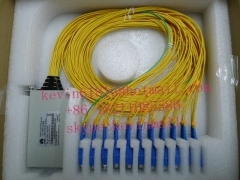 Original Huawei brand 2x32 PLC Splitter,siglemode, with SC/U.. 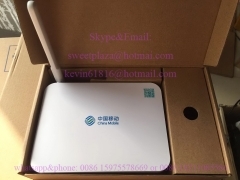 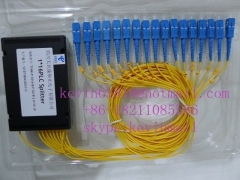 Original ZTE brand 1x8 PLC Splitter,siglemode, SC/PC connect..
1x64 PLC Splitter,siglemode, with SC/UPC connector ODN with ..
1x4 PLC siglemode Splitter, Fiber Optic PLC Splitter with S.. 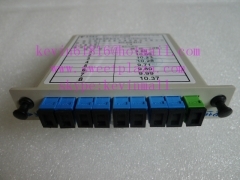 Original ZE Zhongxing Xindi brand 1x32 PLC Splitter,siglemod.. 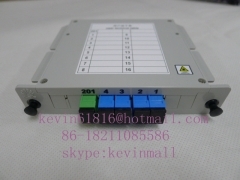 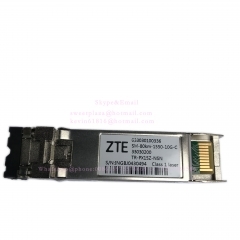 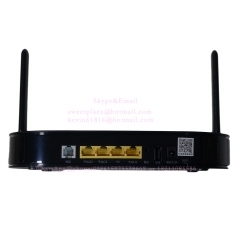 Original ZTE brand 1x8 PLC Splitter,siglemode, FC/PC connect.. 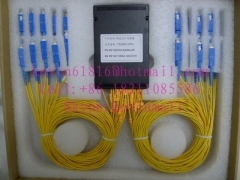 Original ZE Zhongxing 1x64 PLC siglemode Splitter, Fiber O.. 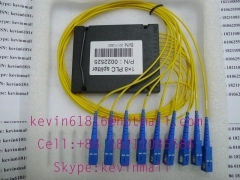 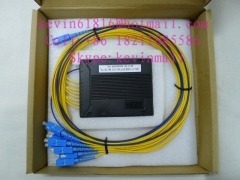 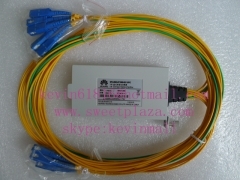 Original ZE Zhongxing 1x16 PLC siglemode Splitter, Fiber O.. 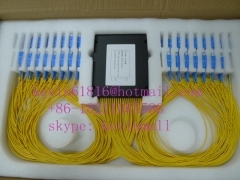 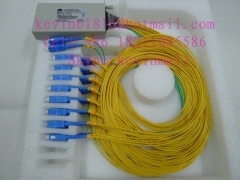 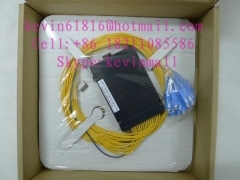 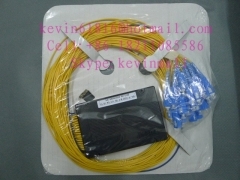 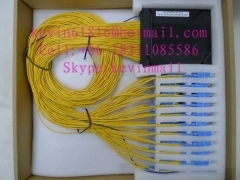 Original brand Fibercore 1x64 PLC Splitter,siglemode, with F..
1x16 PLC siglemode Splitter, Fiber Optic PLC Splitter with ..
original huawei 1:4 PLC splitter, SC/APC input, SC/UPC outpu..
1:8 PLC splitter, SC/APC input, SC/UPC output module splitte..
1 x 32 Splitter pigtail, with SC/APC connector,1x32 ODN box .. 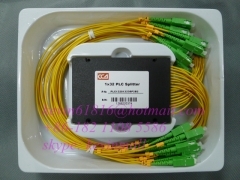 Original Fibercore brand 1x32 PLC Splitter, siglemode, SC c..
1x8 PLC Splitter,siglemode, SC/APC, FC,ST,LC,SC/PC connector..